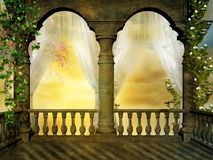 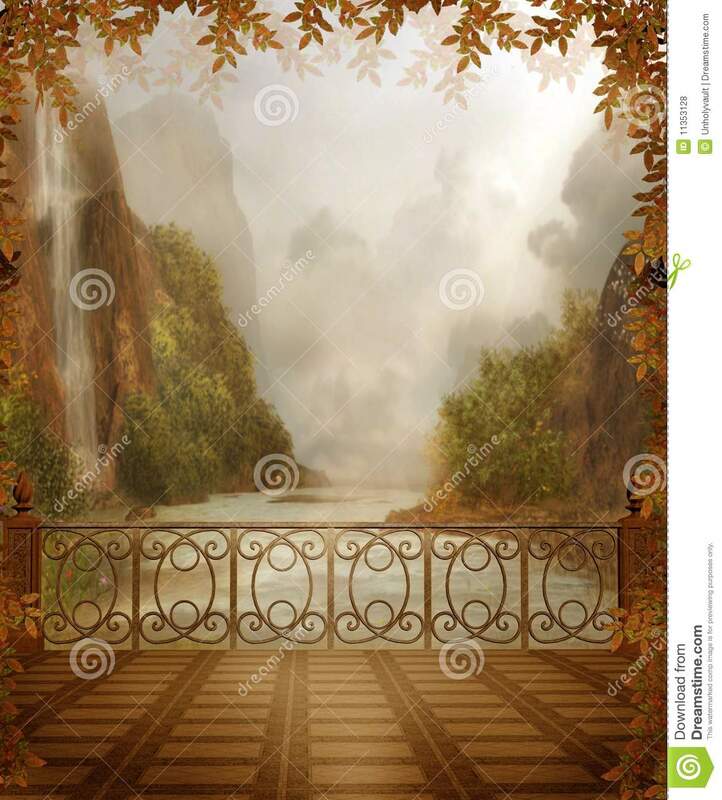 Fantasy balcony with an autumnal landscape. 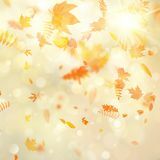 Autumn background with natural leaves and bright sunlight. 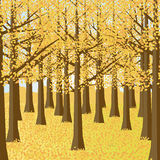 EPS 10 Autumn Landscape Larch icon. 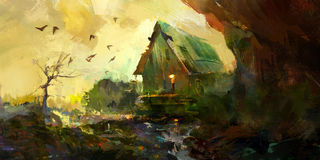 Trendy flat vector Larch icon on white background fr Larch icon. 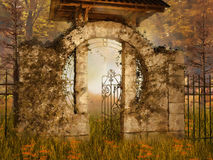 Trendy Larch logo concept on white background from N Cartoon autumn park panorama. 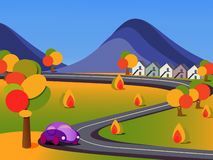 Autumnal city parks road with yellow and red trees. 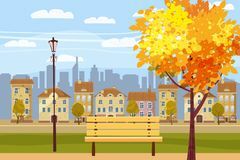 Fall street tree panoramic vector Autumn landscape in the park, city, houses, panorama, autumnal mood, wooden bench, falling leaves, cartoon style, vector Soft view autumn landscape, autumnal park, fall nature. 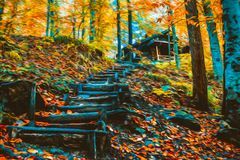 Painted autumn landscape with house Autumn Forest Scenery.Autumn Garden.